Dear reader, thank you for your interest in this document. This is a classified security document. OFFGO does not make this type of documents publicly available. If you want to receive a copy of this document, you are invited to contact our administrator at info[ad]capacityfordevelopment.org. We will evaluate your request and motives. 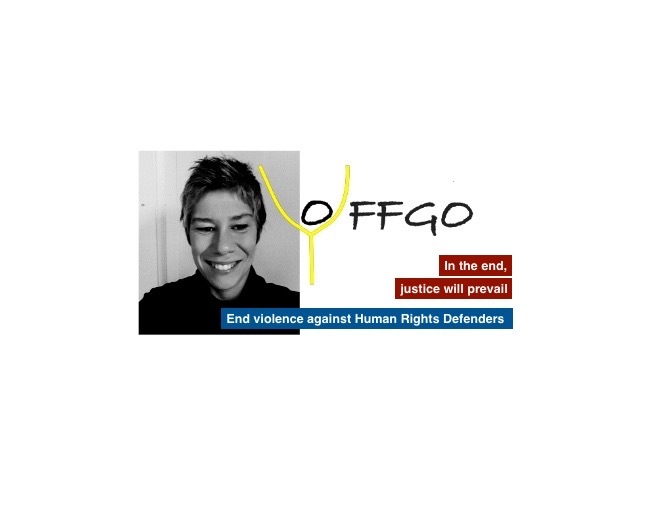 Regards, OFFGO board of directors.